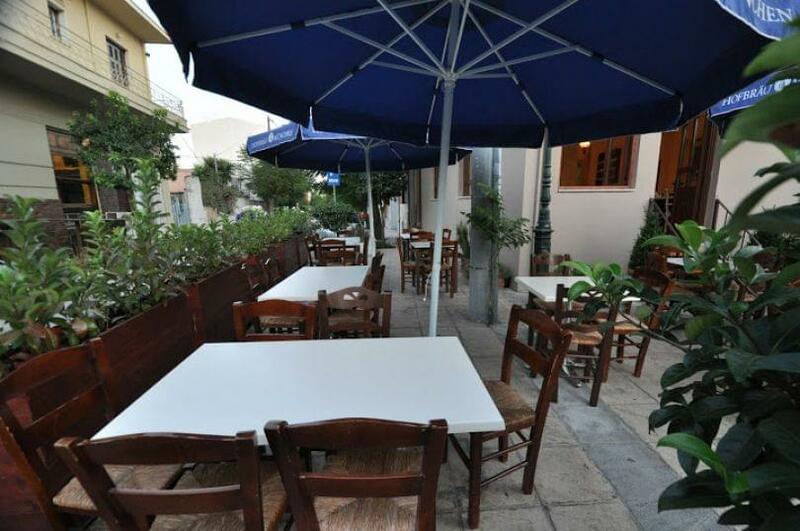 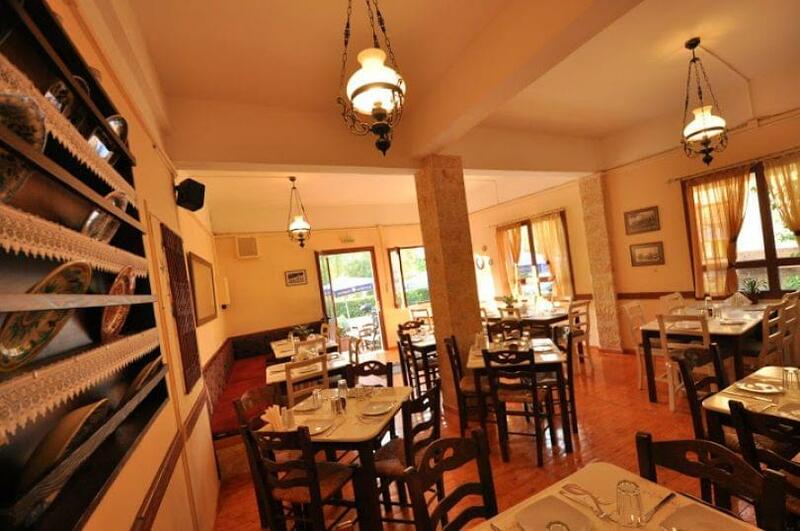 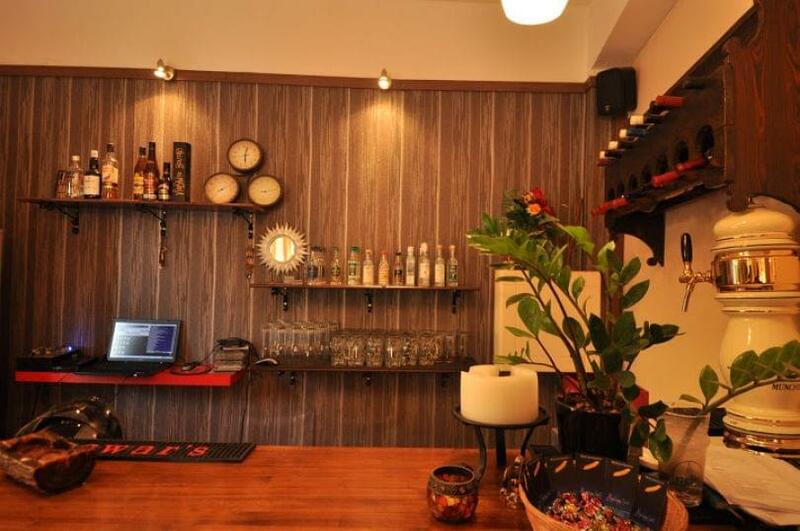 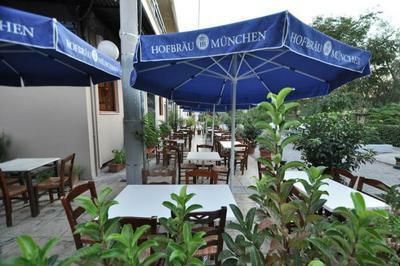 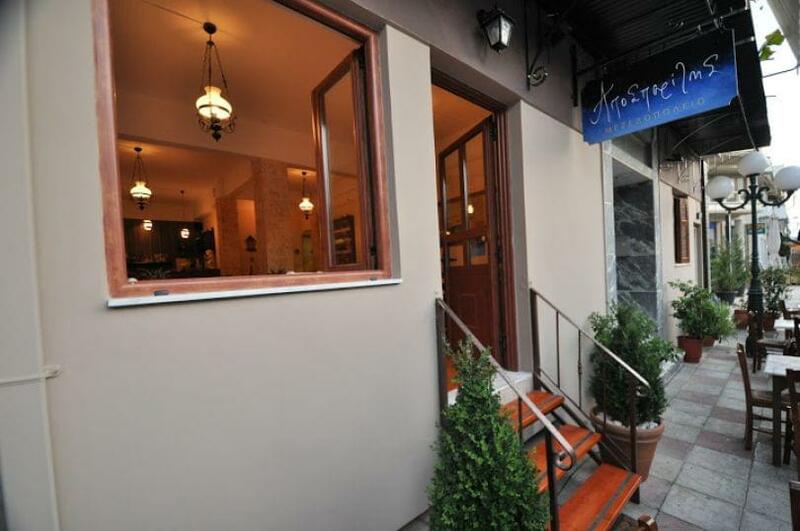 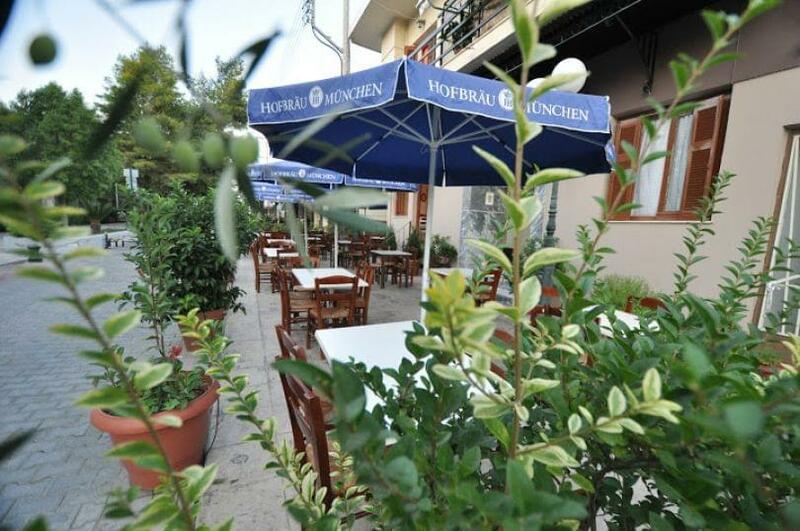 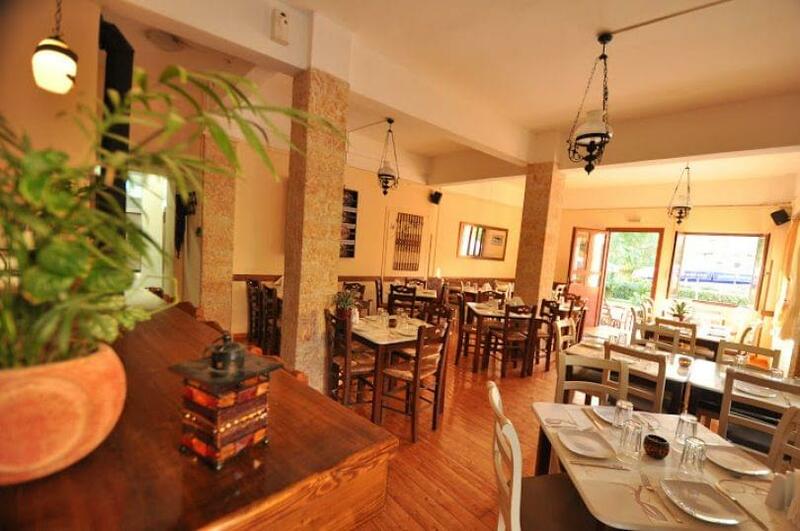 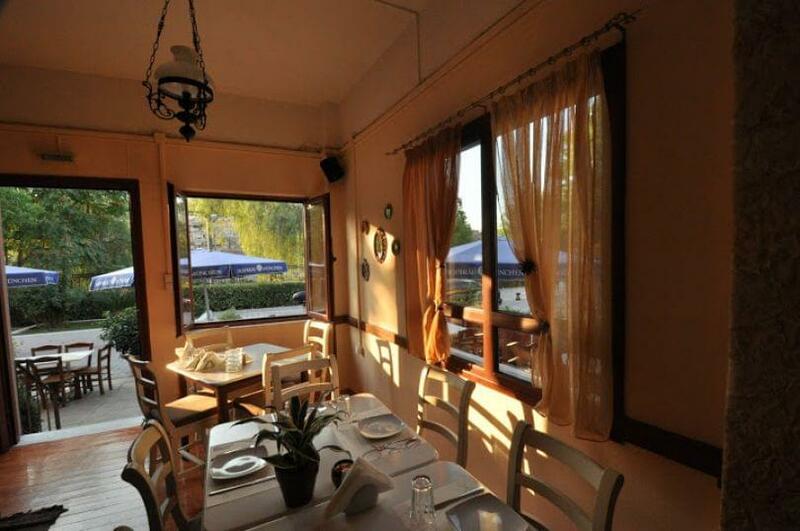 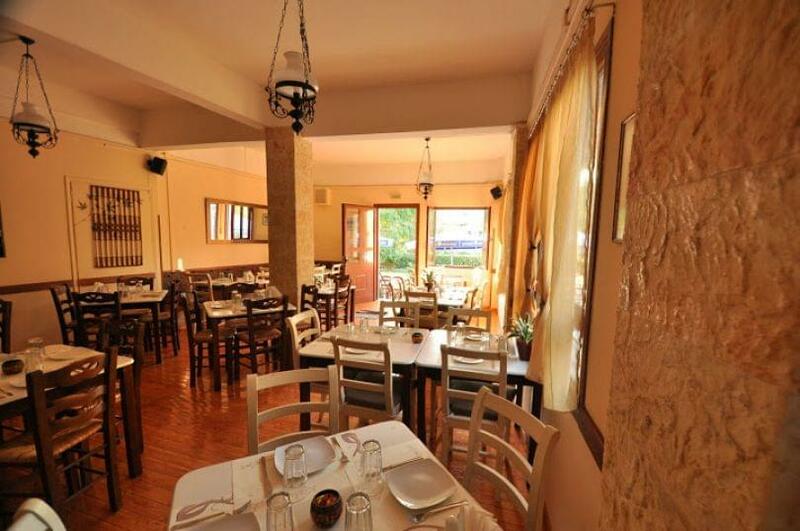 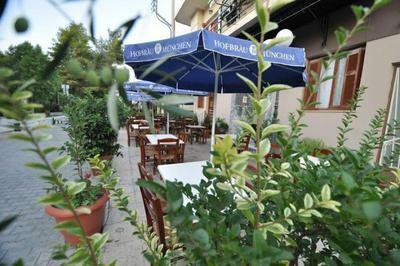 Aposperitis tavern in Elefsina, on the street Pantazi Ioannou & Nikolaidu 54, offers Mediterranean cuisine and delicious greek specialities in a picturesque pedestrian street overlooking the archaeological part of Eleusis. 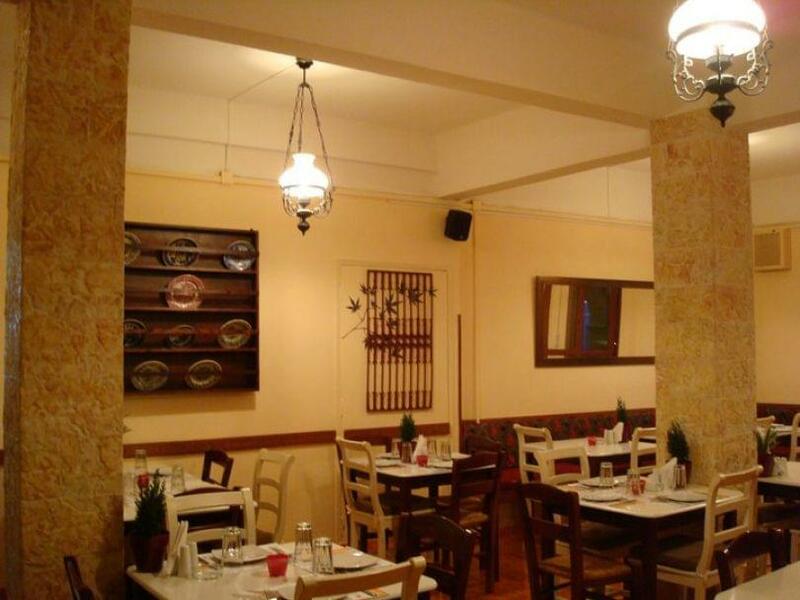 The traditional decoration and the welcoming atmosphere along with an extensive menu, that includes many homemade recipes, create a special environment to dine with your friends and family. 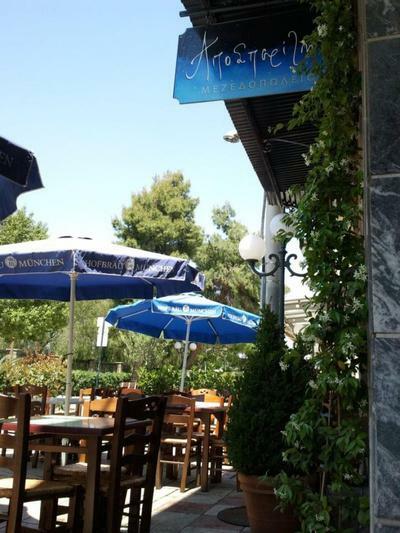 Try beef tenderloin with parmesan sauce, sausage stuffed with feta cheese and tomato, braised and roasted pork shanks, lamb chops with tomatoes, pepper, onion, feta cheese and mustard, chicken with jack Daniels sauce, stuffed mushrooms and special souvlaki with shrimps. 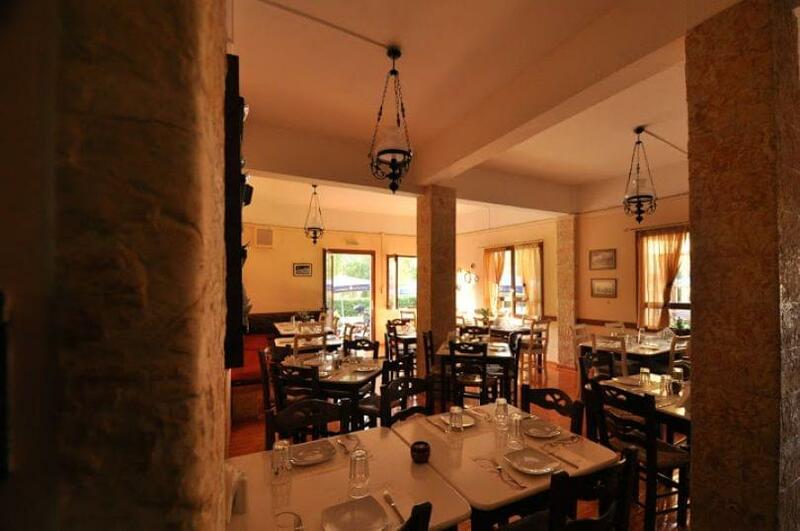 Accompany your hearty meal with fine wine and finish the unique culinary journey through Mediterranean flavors with one of the delicious desserts of the list. 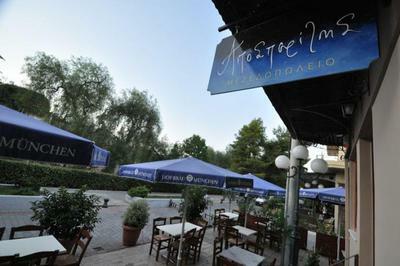 Make a discount reservation at Aposperitis tavern via e-table and enjoy discounts and privileges.